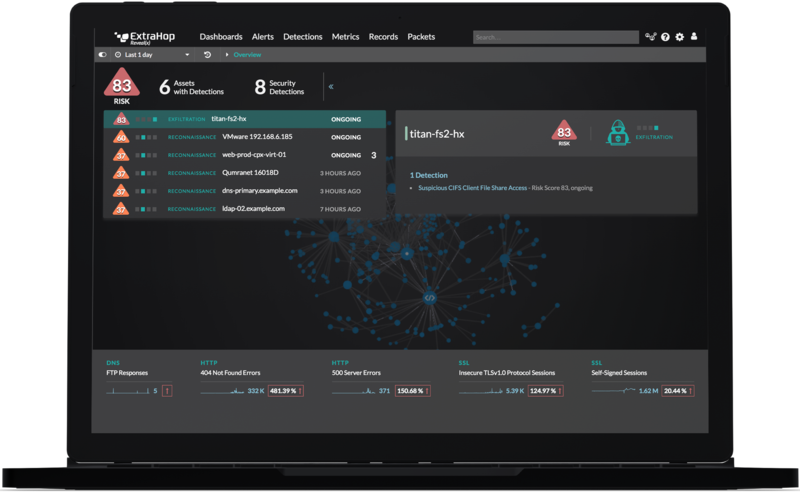 The ExtraHop platform works with GigaVUE from Gigamon to solve problems associated with a lack of SPAN ports or network taps in AWS, and with GigaSECURE Security Delivery Platform to enable IT organizations to access their wire data for troubleshooting, capacity planning, security monitoring, and more. ExtraHop receives virtual traffic from Gigamon that augments rich, deep wire data analytics to provide broad visibility across physical, virtual, and cloud network traffic. The GigaSECURE platform sends only relevant traffic or sessions to ExtraHop, while minimizing tool port use and masking sensitive data for security. ExtraHop and Gigamon decrypt SSL/TLS sessions in real time for full visibility without compromising compliance. The network is the lifeblood of today's businesses. A comprehensive network and application visibility solution enabled by GigaVUE and the ExtraHop System helps Networking and Application teams work together to troubleshoot problems, tune for performance, and helps to ensure that the business is racing ahead. ExtraHop works with Gigamon to allow organizations to tap into their wire data for troubleshooting, capacity planning, security monitoring, and other real-time insights. The ExtraHop platform automatically discovers and classifies all applications and devices out of the box, and real-time insights from ExtraHop support proactive early warning, triage and troubleshooting, mapping and measuring, and other valuable use cases by using Gigamon&apos;s Secure Delivery Platform to deploy non-invasive wire data analytics at an enterprise-wide scale. 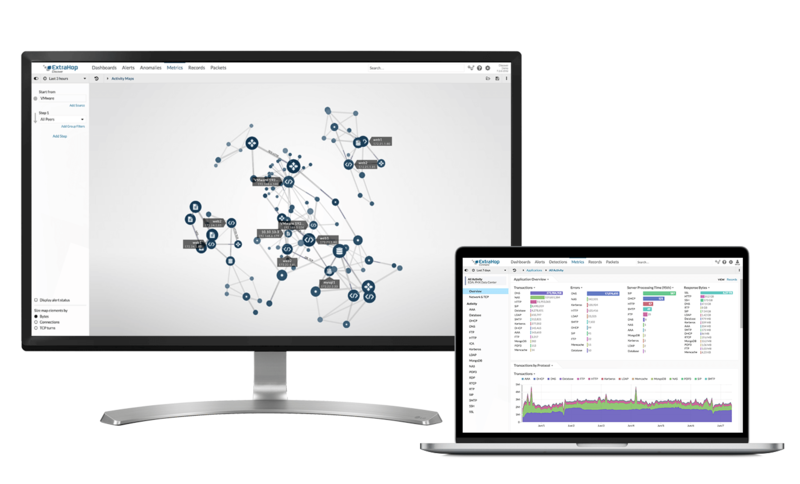 Solve network latency, poor web app delivery, and more with our live, interactive demo.